We’re going to let you in on a little secret here: Walmart has some good clothing to choose from. It has a bevy of affordable brands (some of them in-house), and it recently acquired Lord & Taylor, so there are now more affordable, on-trend goods than ever. The problem is that there are literally thousands of fashion items to weed through to find what you’re looking for, so we did the dirty work for you. We found that the mega-retailer is particularly strong in the basics department, and since that’s something we always need anyway, that’s what we’re focusing on today. Whether it’s tees, denim, work attire, workout attire (and so on) you’re in need of, we’ve got you. 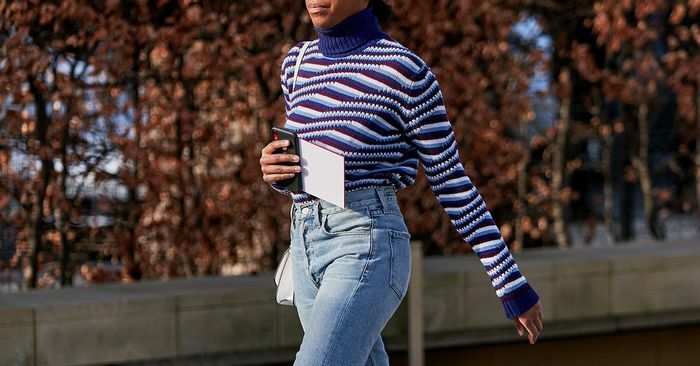 We found 13 ridiculously affordable and stylish basics hiding at Walmart, so prepare yourself to stock up on more than just pens and paper towels this time.